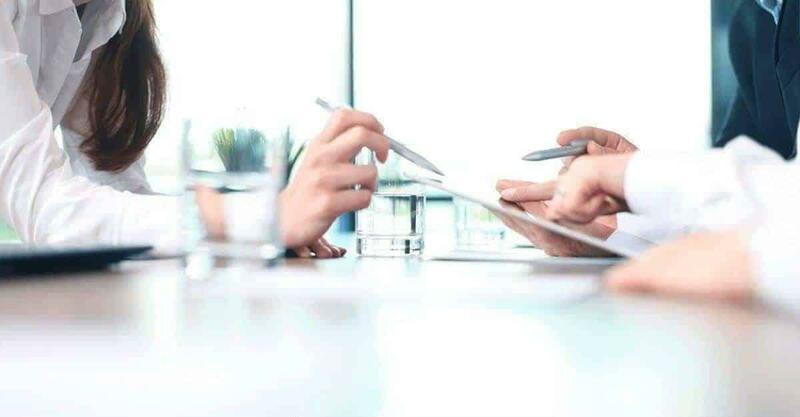 Your business is our business and that means our friendly staff is trained to provide our collective customers with the experience they’ve come to expect from you. Never miss a call again! Our live answering service phone operators are always available. 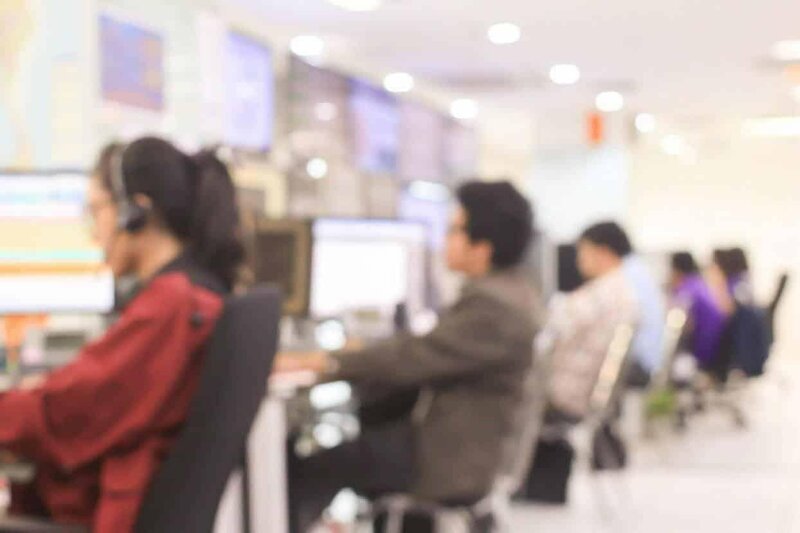 With three US-based call center locations, when you work with Ambs Call Center, you can rest assured that your calls will no longer go unanswered. Our team can schedule appointments for you, take messages, answer frequently asked questions, and route calls to your team as needed. Your business is our business, which means our entire staff is trained to provide your customers with the experience they’ve come to expect from you. 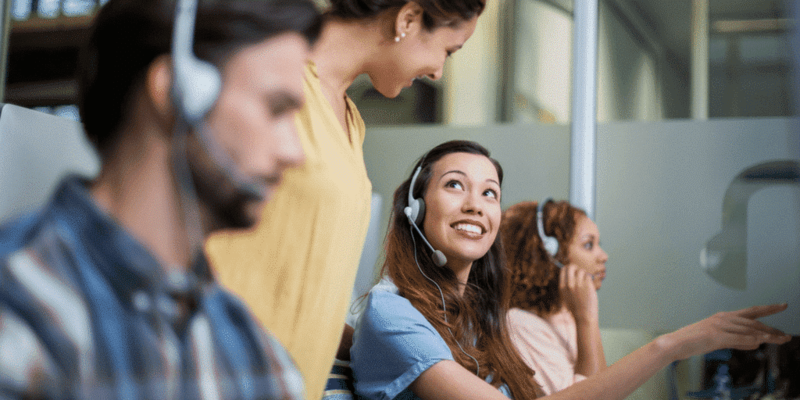 Our team of highly trained and professional call center phone agents will develop a personalized plan with you to make sure your customers receive a seamless experience when working with Ambs Call Center. We can make sure your phone number gets routed to our phone system (or you can use one of our numbers), and our team will answer your calls as if they are employees of your organization. 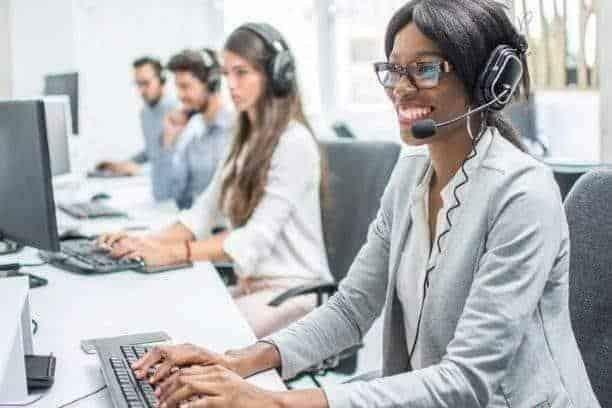 Ambs Call Center operates three award-winning US-Based call centers that are staffed with professional telephone agents that are trained to handle the simplest requests all the way to working with confidential information like medical records and credit card numbers. You can trust our team to act in a professional manner while they represent your organization. You know what your callers will experience every step of the way, because you helped design it. Even though your business hours only cover a specific portion of the day, doesn’t mean the people who rely on you the most can wait until the next time you’re open to speak with you. The mom with a sick child during the middle of the night can’t wait. The pet owner who just caught the family dog eating something that could be poisonous needs someone to speak to immediately. What about that inbound sales lead you have been working on for months? They finally called you back, but they’re in a different timezone. If you don’t have someone answering your phone when your customers, clients, or sales leads need you the most, they will call someone else. That’s where Ambs Call Center comes into play. 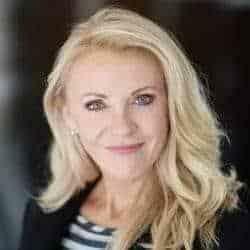 We have a professional team that can act as your virtual receptionist service throughout the day, and after business hours, to make sure someone is always available for the people you service when they need help most. You can even set up emergency on-call instructions with our agents, which gets you in contact with those in need when time is of the essence. No need to worry about getting called with non-emergency calls after hours. Our team is trained to be able to determine the emergency level of the calls they answer. Every process we have implemented as an organization is because we want to give your customers a positive experience. This is because we unapologetically believe that our first customer is actually your customer. Whether you’re a national corporation or a small business owner, we exist to help grow your business. As an always online telephone answering service, we are always ready to give your customer a best in class experience. In order to measure your level of success, we track internal metrics and analyze what processes and call flows are working best for you. With that insight, we make recommendations on how you can improve your customer service experience, and in turn, maximizing your investment. Most importantly, we’ll help you find the right balance between gathering information from your callers and providing them the experience they were expecting when they placed the call. We’ll also help you improve your sales processes to turn leads into new business. That means everything from helping you avoid common sales call mistakes, to delivering leads to your sales team with the utmost efficiency. Every piece of sales data we record can be made available to your entire sales team through multiple options, including CRM software integration. While we thrive by showcasing our Midwestern values, we marry that with Silicon Valley-level technology. Our team is ready by the phone 24/7 for you, which means they have access to a lot of information that is crucial for you to do your job effectively. One additional task they can help with is marketing intelligence. 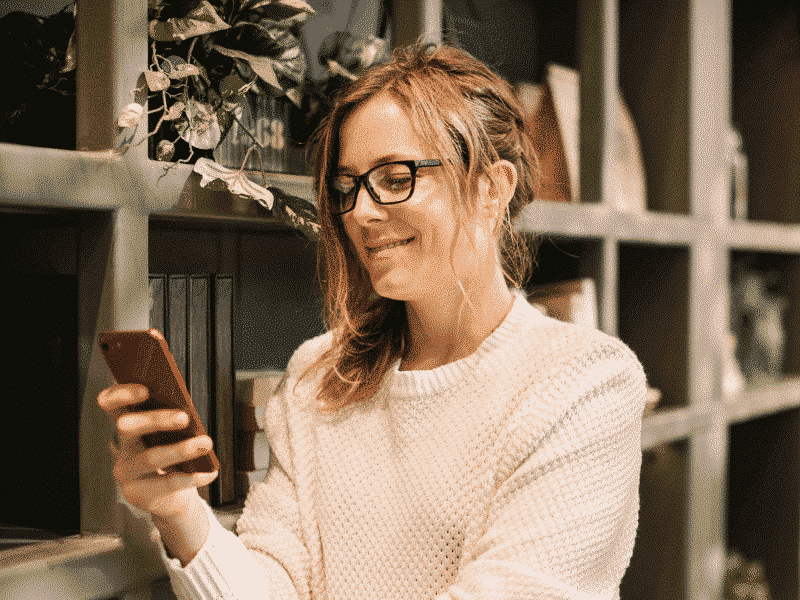 If you are running a specific type of campaign to attract potential customers, our customer service operators can gather data to help you measure the effectiveness of your campaign. We can help you learn more about your customers and measure the ROI of your marketing campaigns with comprehensive record keeping and reporting. If you’re running a specific marketing campaign, we can record all relevant information for you. This allows you to remove all the guesswork and barriers that may exist that keep you from being able to determine if your marketing campaigns are reaching the desired audiences. The data our team gathers is only helpful if there’s an easy way to share it with your sales and marketing teams to action. Ambs Call Center is completely flexible with information reporting. When setting up your account, we can determine the best way to make sure you get marketing results data. Ultimately, you have the power to choose how you access the data. 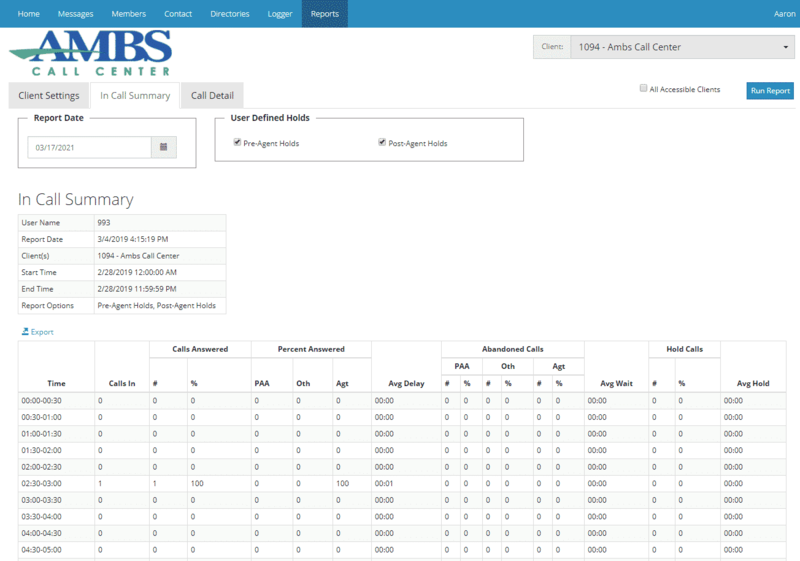 Whether you prefer real-time reports, access to the raw data, or you want to actually listen to recordings of the calls we answered, Ambs Call Center can accommodate. We can even feed data right into your CRM software so that your sales team can access at their leisure. The choice is yours. If there’s an additional way you’d like to see data transmitted, just let us know We are flexible and able to accommodate additional feed delivery options. "Easily the best medical answering service that we’ve ever used. Friendly people that follow directions and treat our patients and staff with kindness and respect. The doctors love using the secure messaging app too!" "In our line of business, answering the phone is critical to success. With Ambs CallCenter, we never need to worry about missing calls or new business. They have us covered 24/7." "The team at Ambs has been fantastic to work with. As our business grew from a small business to an IT leader in the Midwest, we needed a partner that could scale with us and provide support and back end operational excellence. We found that it in Ambs!" Opportunity calls. We're ready to answer.